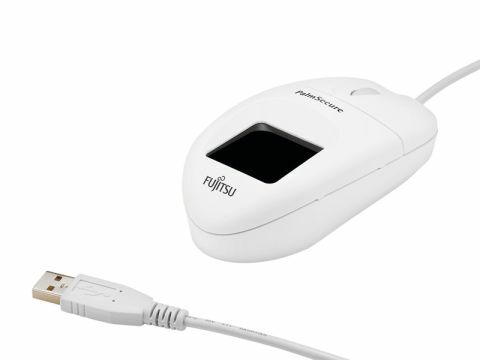 Fujitsu's PalmSecure Mouse uses a biometric reader to protect your personal data. It remembers any password and login details you tell it, be it for a website or document and, after scanning your palm, enters them for you automatically. Apart from the reader in the centre of the unit, the mouse is nondescript and ambidextrous. Installation is simple but set-up proves far more confusing. We were impressed by the level of protection the mouse offers, but would advise against this device for beginners. It is also very expensive, and many laptops with integrated finger print scanners carry out most of the same functions.